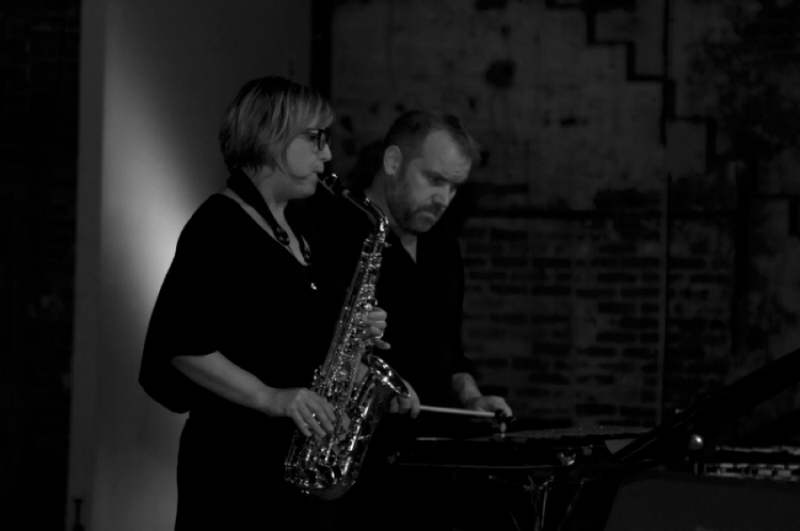 Percussionist Stuart Gerber and saxophonist Jan Berry Baker are The Bent Frequency Duo Project. 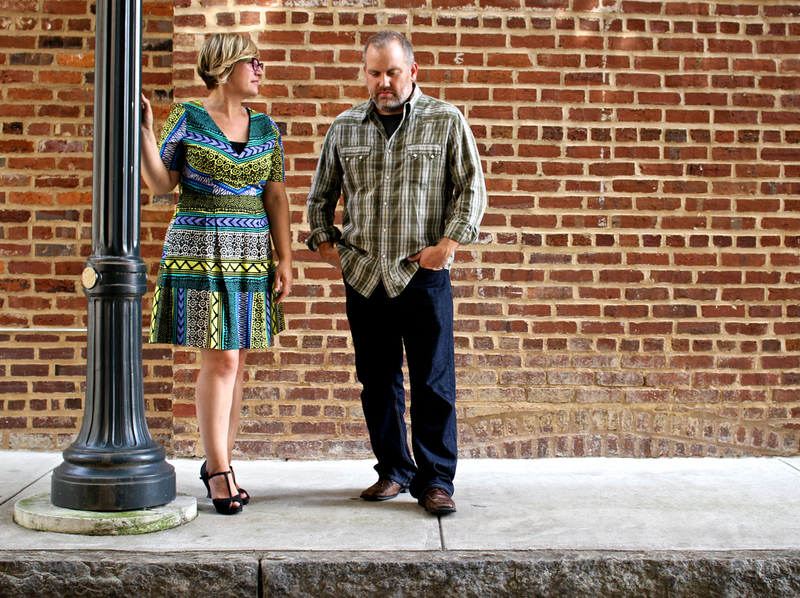 Stuart and Jan havecommissioned over 20 new works for their duo and have given countless performances of this new repertoire across the US, Mexico, and Europe since 2014. In 2014/15 they premiered works by Mark Engebretson (commission funded by a grant from the Barlow Foundation), Amelia Kaplan, Amy Williams, andPaul Elwood, giving numerous performances across the Midwest, Southeast and in Colorado. 2017/18 features commissions by Elainie Lillios, John Liberatore, and Zack Browning. Check our upcoming events page for tour details. Stuart and Jan have recently released Bent Frequency's debut album on Centaur Records featuring a number of these works. Click here to download!